It is beyond doubt that there are so many web and graphic designers out there, and the competition among them is tremendous. 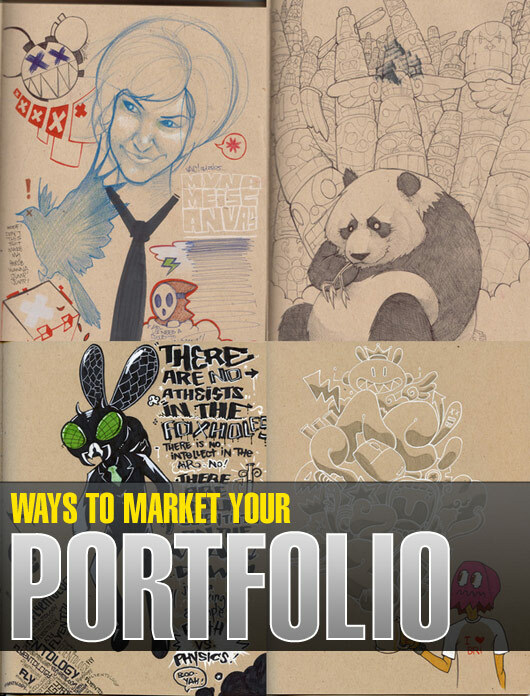 In such competitive environment it is not easy to get the attention of potential clients.In order to cope up with this challenging factor, a portfolio site is one of the most important assets and solution for a designer. Fact is that the effective portfolio site will be a precious resource for keeping the business moving forward. On your website, make sure you include several samples of brochures, flyers, and business cards. This will allow clients to get an idea of your styles for print design. A designer should be known by the quality of his work. The basic attraction factor is to let your potential client know the quality and style of your work. So it is not only the quality of design in your portfolio important, but the design of your portfolio site itself will also have a big impact on prospective clients. It is usual practice that clients expect a designer to have an attractive and usable site otherwise they will have doubts about designer’s competency. 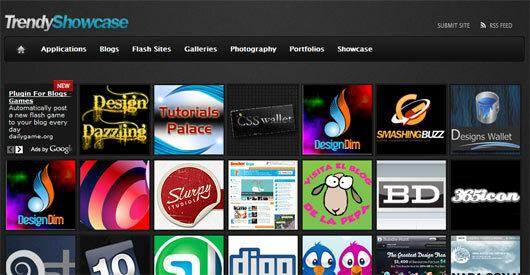 It is designer’s responsibility to give quality time and due attention while designing and coding his portfolio site. 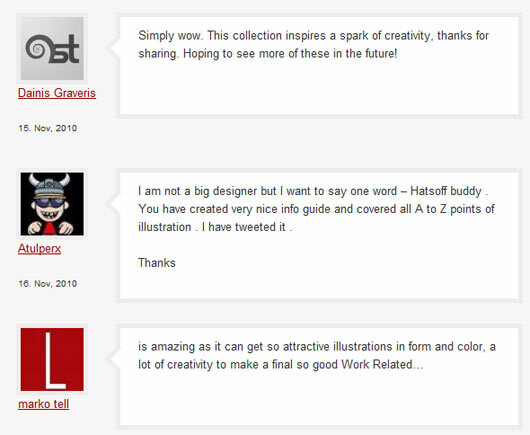 The impressive portfolio sites will not only give designer a chance to represent himself but it can also be helpful for further recommended work. There is no shortage of gallery sites for showcasing beautiful sites. One can easily find thousands of gallery sites for that purpose. It is beneficial to feature the site in a few of the more popular galleries because it will help in attracting attention from other galleries and design blogs, which can result in a flood of new visitors and a significant number of inbound links. It is best advice for designers who are seeking to show their work to start a blog on the same domain. On one site you will maintain the blog and publish new content and on other hand your site will be benefited from blog subscribers and repeat visitors. Try not to upload irrelevant content on your site. It would be advantageous to simply publish blog posts and content that will appeal to designers in attempt to increase your profile, build links, and establish the quality of your domain. It is also possible that you publish case studies about your client work that will appeal to other designers who want to learn, as well as to potential clients who may be interested in knowing more about how you work. It is a way in which you are able to use the blog to put a spotlight on your work, and hopefully the quality will lead to new clients. To advertise your work it is imperative to use all the possible channels that could lead you to success and fame. That is why it is advisable not to miss an opportunity to write freelance blogs for different sites. 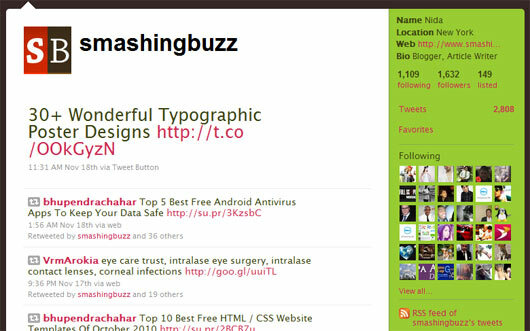 It will help you to write your brief bio and share the link of your own site in it. There are various blog sites who usually allow designers and programmers to write for their blogs and in some cases they even pay for published articles. In the start of your portfolio it is obvious that you will not get the abundant traffic. However, if you build the site to be friendly to search engines, you work on publishing quality content on your blog and attracting links from other sites, you will be in a good position to see that search engine traffic rise over a period of time. 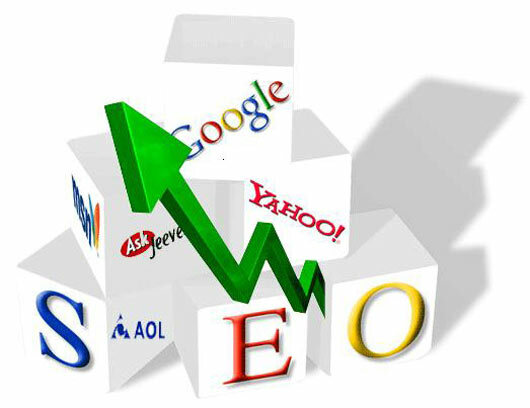 A site which would be search engine friendly means it will have higher chances to get high rank. It is not easy task to do in such a competitive environment. 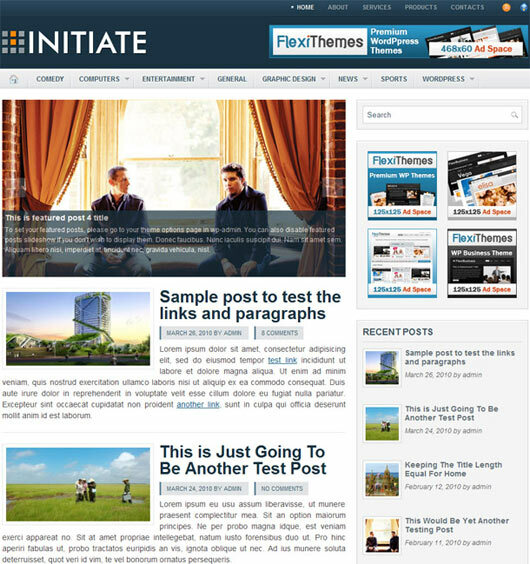 It requires you to do proper coding, efficient use of page titles and headers and immaculate site structure. The difficult times of earning good traffic has long gone. With the advent and popularity of sites it gives splendid opportunities to attract visitors to your social media and social networkingportfolio site or blog, as well as to connect with other designers and build your professional network. In the desire of getting visitors to your blog there are a number of niche-specific sites that are excellent alternatives to major social news sites like Digg. If you want to be target specific then you can use sites like Design Bump, DZone, The Web Blend etc. It would not be wrong to say that Twitter has revolutionized the world of social networking. It is extremely popular with designers, so if you are looking for a place to connect with others you really should be active on Twitter. With the aim of getting more visitors and gain the traffic stats you should share tweets with links to your blog posts, or tweet links to recently completed projects, or even projects that are in process when you are looking for feedback. 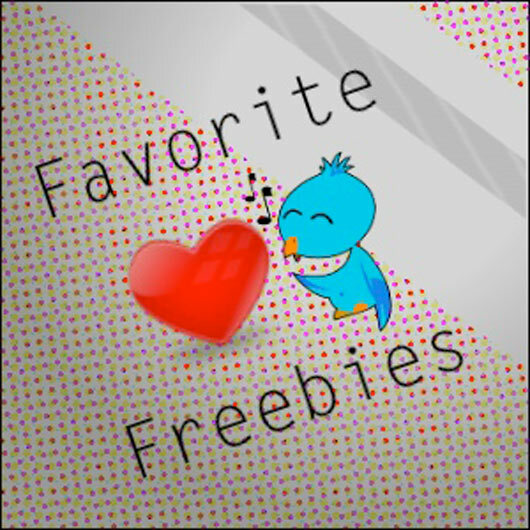 The feeling of getting something free is matchless because everyone loves freebies. Use this human emotion and as a designer offer free templates, Photoshop brushes, PSD files, vectors, textures, icons, or just about any other type of resource that can be used for design. This tactic will draw new visitors to your site, and maybe they’ll check out your portfolio while they are there. You can use freebies for building links from other blogs and social media sites, and just as importantly, it gives you an opportunity to show your quality of work to the world. Designers should launch PPC ad campaign as they are a great option and they can work with just about any budget. 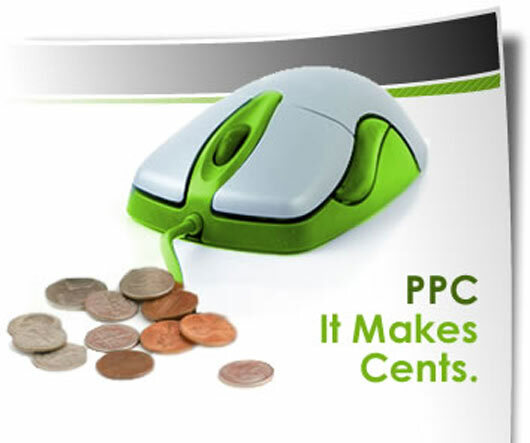 PPC ads are highly targeted, and have the facility to be turned on and off as per desire. You can turn on the PPC campaign to have some new projects and have positive impression on prospective client. 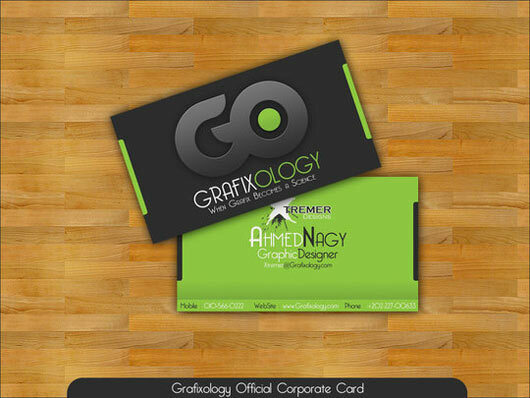 In professional business one cannot ignore the importance of business card and if you are in internet industry working as designer it becomes vital to have effective business card. The card should depict that it belongs to a designer and contains all the necessary information about him. 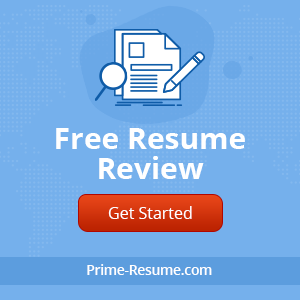 It is commonly practiced by designers now that they possess business cards that they give out to people that they meet here and there, and hopefully they lead to some business. It will always give you an edge to have memorable and attractive business card and will help you to stand out and give you a better chance of being the designer that is contacted by the potential client. It is always beneficial to look for alternative and more diverse ways to generate revenues and in nowadays more and more designers are earning by selling premium WordPress themes or HTML / CSS templates. Selling themes or templates doesn’t have to be your only source of income but they will also help you in projecting your positive image before clients. There are so many ways to generate traffic for your website that you just cannot get enough of this if you are determined to earn money through your portfolio. So to attract visitors to your site you should leave comments on other blogs. It is not advised to leave links to your site in the body of your comment, which can lead to your comment being marked as spam or deleted, leave a thoughtful, intelligent comment and provide your URL in the proper field when entering the comment (almost all blogs allow you to leave a URL. An advanced video tutorial on how to make a stunning design using custom photoshop brushes.